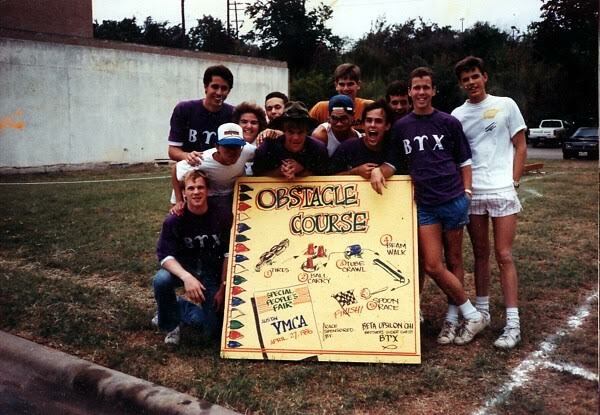 This is the first step in the process of joining Beta Upsilon Chi (BYX). Rush typically lasts one week and gives young men with an interest in the organization a chance to learn more about it and meet the members. Rush activities range from open chapters, to grill-outs, and maybe even a university sporting event for guys to attend. The schedule and timing is dependant upon the respective university and academic calendar in place. Contact the national office for information on rushing BYX!